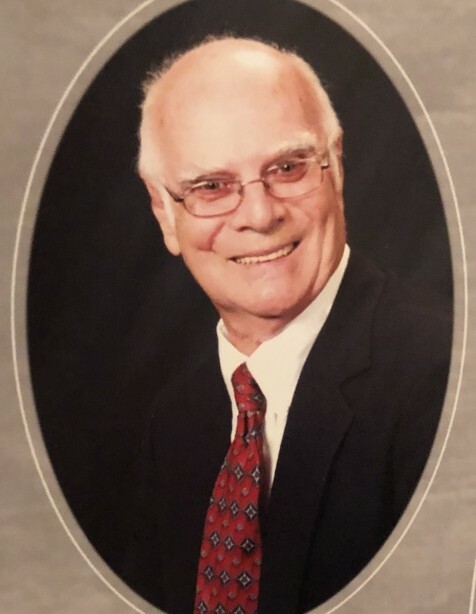 Robert J. Templeton Sr., 78 of Peru, died January 18, 2019 in OSF St. Francis Medical Center in Peoria. Funeral services will be 11:00 AM Tuesday in Cherry United Church of Christ with Rev. Karen Karczewski and Rev. Betty Delgado officiating. Burial will be in Peru City Cemetery with full military services conducted by the Peru Veteran Memorial Group. Visitation will be Monday in the Hurst Funeral Home in La Salle from 4 to 6:00 PM. Additional visitation will be in the church on Tuesday from 10:00 AM until time of services. Bob was born in Spring Valley on April 24, 1940 to Charles and Lucille (Ronchetti) Templeton Sr. He married Linda Neubauer on June 3, 1962. 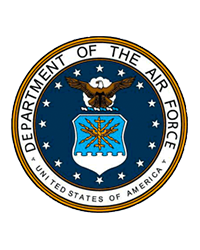 Bob served with the US Air Force as an Aircraft Mechanics Maintenance. He was a navigator on C1-30’s. He retired from Caterpillar in Pontiac in 2002. Bob loved spending time with his grandchildren. He enjoyed hunting, fishing, traveling, gardening and working on his scooter. He oversaw the Cherry Miner’s Memorial Cemetery. Bob was survived by his wife Linda; one son Michael (Lisa) Templeton of Lostant and a daughter Julie (Leonard) Siegel of Glendale, AZ; 13 grandchildren and 2 great-grandchildren; two sisters, Mary Storkman of La Salle and Elizabeth (Howard) Raasch of Milwaukee; sister-in-law Norma Templeton of Cherry; nieces and nephews. He was preceded in death by a son Robert James Templeton Jr. in 1991, and two brothers, Thomas and Charles David Templeton. Pallbearers will be his grandchildren and two nephews Tom and Terry Templeton.